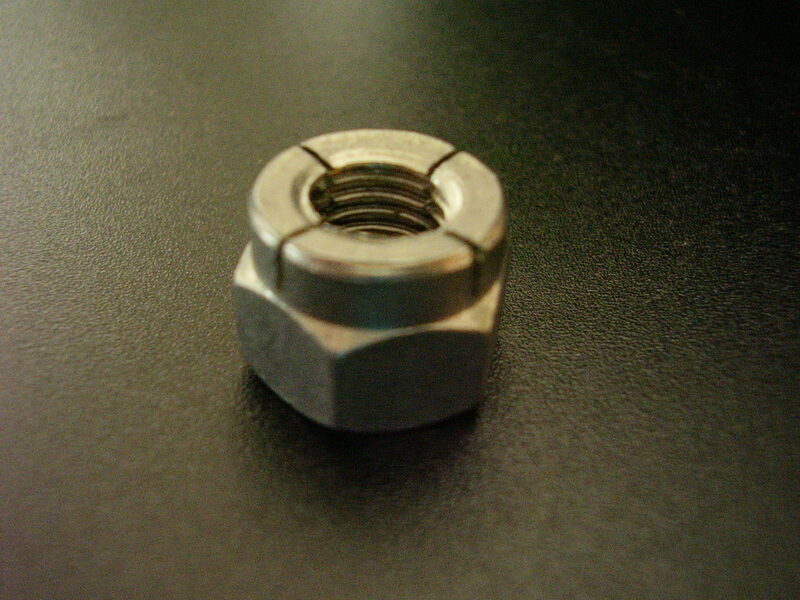 All Metal Self Locking Nuts 'GRIPTITE' style. 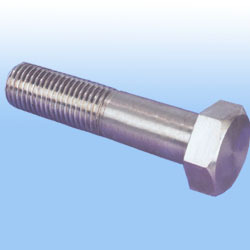 Turret type nut with 2 slots in the spigot to form the locking portion of the nut. Spigot height is equal to 50% of the depth of the Hexagon body.